Do you ever wish there was a cute way to post Scripture around your house without spending tons of money? Well, maybe you haven’t thought that, but I have. I found these adorable cards on Etsy through Pinterest. The Etsy store has cards for kids and cards for adults. I have 2 sets but there are more. Just writing this post makes me think I might need some more! They are great because you can change the verses periodically. They also have a coating that makes them durable for a moist environment like a bathroom mirror. Both my kids enjoy looking at the pictures and verses on the mirror in their bathroom. We talk about the verses as they brush their teeth. 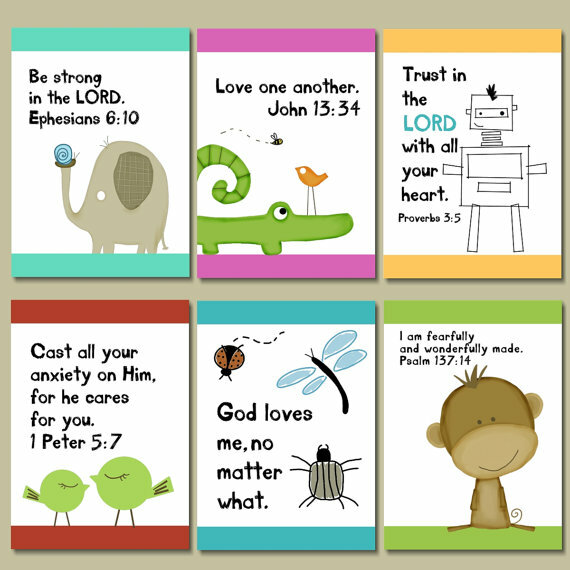 It is an easy way to incorporate Scripture in your home. I happen to prefer them over index cards. The pictures in this post are the 2 sets of cards I have. You can click on either picture to visit the Etsy store and order your own. Included is a cute little suction cup. 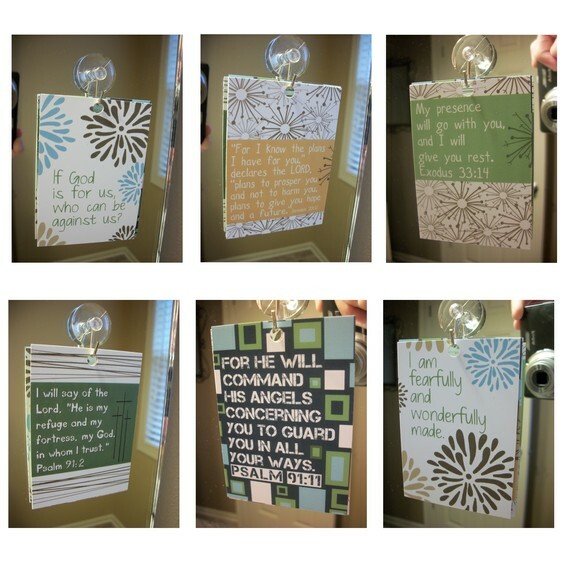 Question: Do you have any other cute ways to display Scripture in your home? 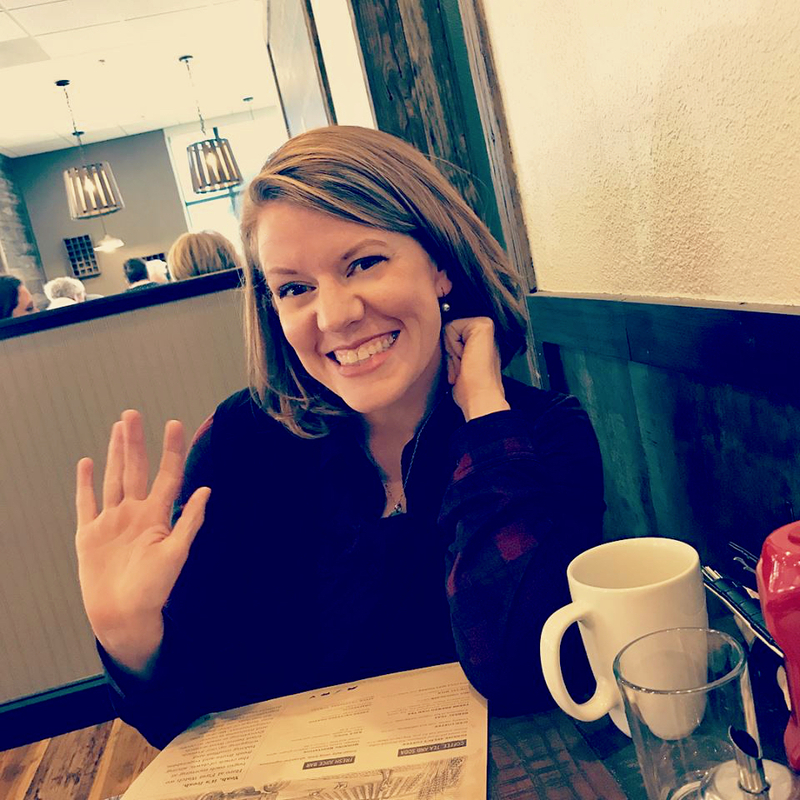 I’d love to see pictures and ideas of what you do!